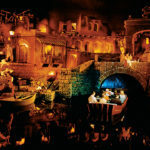 This spring, the Disneyland Paris resort will hold a new special event called the Festival of Pirates and Princesses. 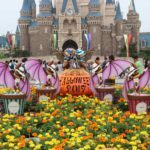 Between March 31st and May 31st, guests can choose their side and enjoy entertainment, meet and greets, and more that fit the theme. 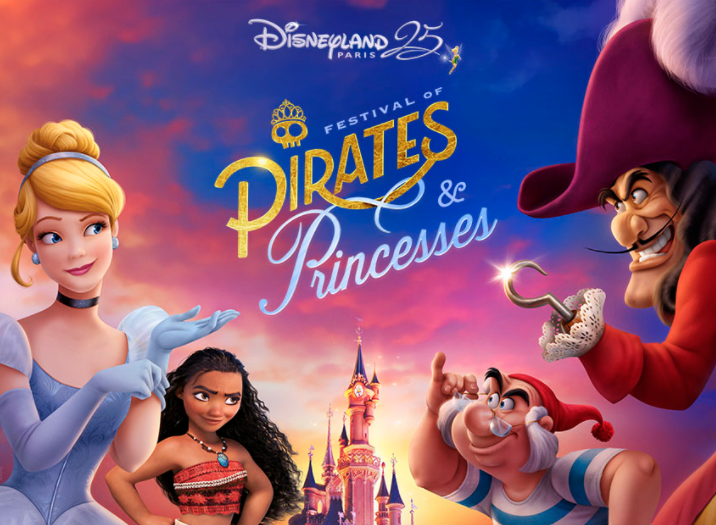 The highlight of the Festival will be a new interactive show: “Disney Pirate of Princess: Make Your Choice!” This show will involve more than 85 performers and find two sets of parade floats that start on opposite ends of the parade route before merging in Central Plaza. 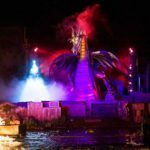 “This is the first time we have ever immersed our guests so fully in an outdoor show. They decide on their team and they experience a different story depending on the choice they make,” show director Christophe Leclercq said. The Princesses float will include the likes of Cinderella, Belle, Rapunzel, Moana, and more. Mickey Mouse will also appear on the Princess side and the floats will celebrate the world of Fantasyland. Meanwhile, the Pirates brigade will be led by Captain Hook and Mr. Smee (as they fight Peter Pan and Wendy). Buccaneer Minnie and characters from Jake and the Neverland Pirates will also join the floats as they celebrate the spirit of Adventureland. The Festival of Pirates and Princesses begins in Disneyland Paris March 31st. The resort will also celebrate their 25th Anniversary through September 2018.